The importance of knowing your numbers. The differences between profit, loss and income. How to plan ahead based on the numbers. 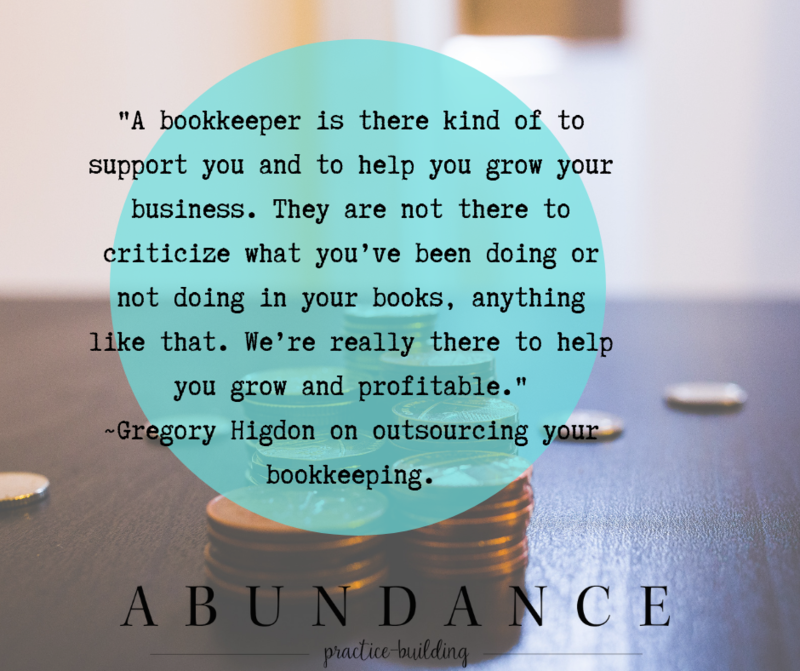 Greg Higdon is the Founder of Grow the Books, a bookkeeping company for small businesses. 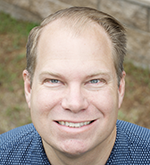 With over 13 years of experience in education, he teaches his clients so they are empowered and armed with a clearer understanding of what their numbers mean for their business decisions. When he isn’t balancing books and helping clients you can find him roasting coffee, drinking coffee, and reading about coffee. 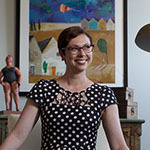 Allison Puryear is an LCSW with a nearly diagnosable obsession with business development. 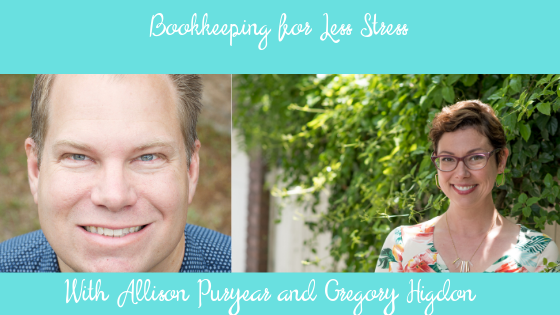 She has started practices in three different cities and wants you to know that building a private practice is shockingly doable when you have a plan and support. You can download a free private practice checklist to make sure you have your ducks in a row, get weekly private practice tips, and join the Abundance Party to gain the confidence and tools you need to succeed.